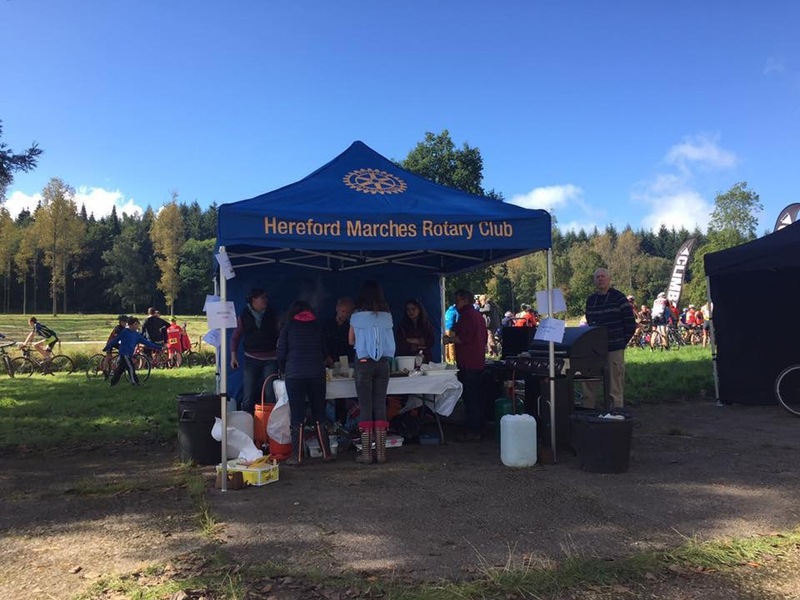 The Magnificent Eastnor Castle Seven is an undulating 7 miles rural course over footpaths, tracks and through woodland culminating in the ‘Orrible’ climb to the Obelisk! The race has been going since 2007 and attracts regular participants who return each year. 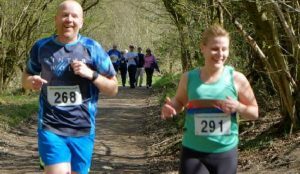 Whilst it’s not a flat course, we get runners of all abilities to our race; from the fast athletic runner looking to improve on last year’s time, to the relaxed gentle jogger wishing to run at their own pace whilst enjoying the beautiful surroundings. If you’ve not done it yet, why not have a go this time and perhaps you’ll return year on year to this lovely part of the country to what is a “magnificent” race!